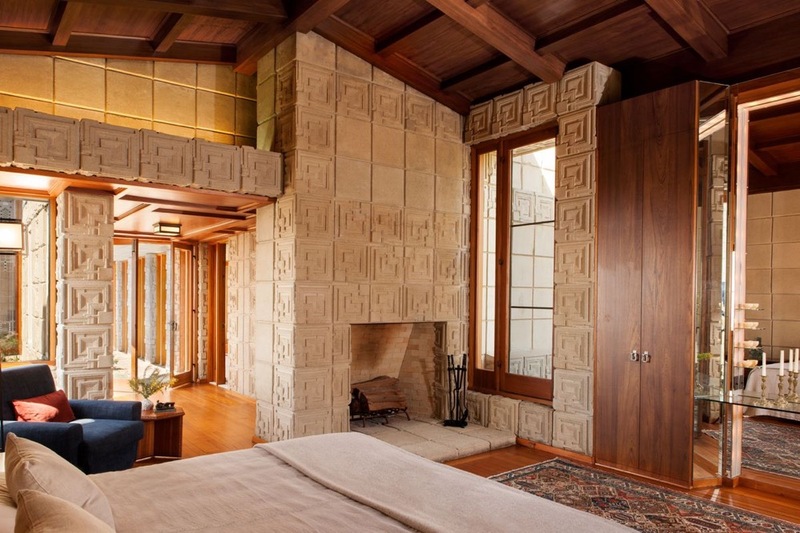 Following an extensive, more than a decade-long restoration, Frank Lloyd Wright’s Ennis House in Los Angeles is for sale. 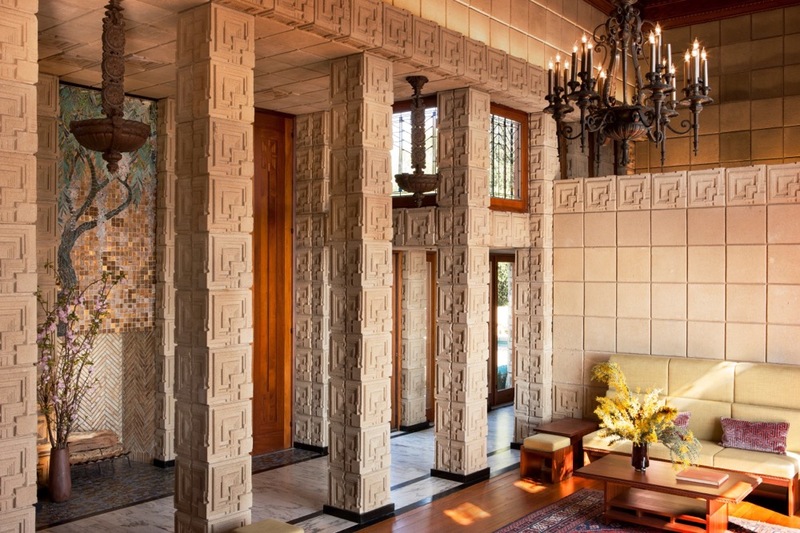 The 5,500-square-foot neo-Mayan hilltop house was designed by Wright in 1923 and is on the market for a cool $23 million. 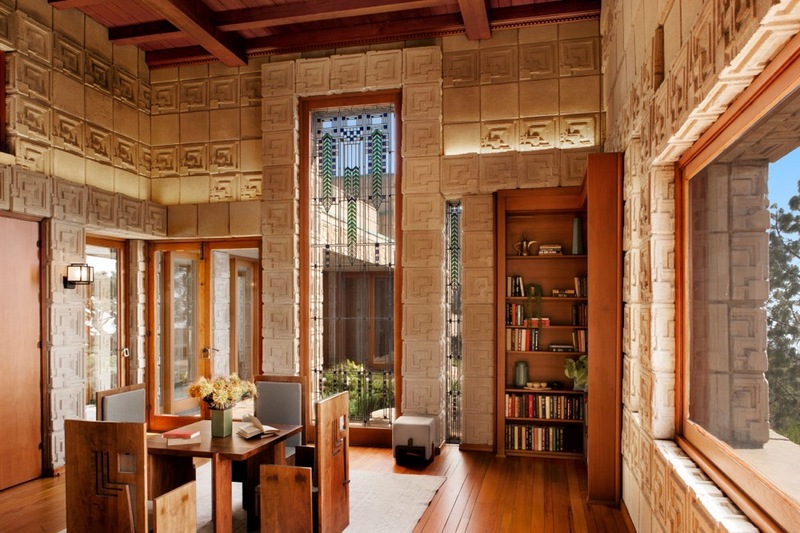 The home is the last and largest of Wright’s “textile block” homes in Los Angeles. 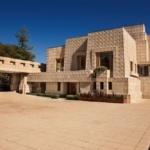 The home was last listed for sale in 2009 for $15 million following a slew of upgrades and renovations, a figure that eventually fell to a mere $4.5 million in the fallout of the 2008 economic collapse. 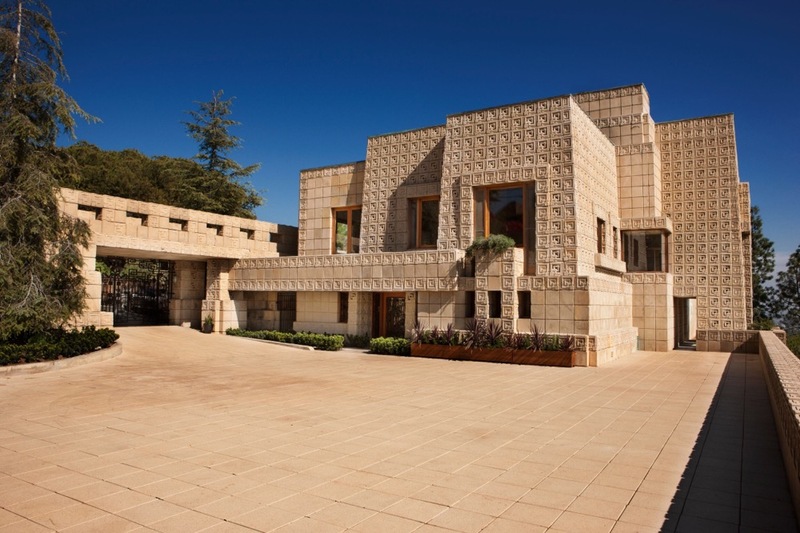 In 2011 the home finally sold to business executive Ron Burkle, the current owner. 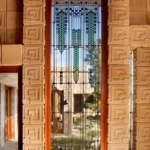 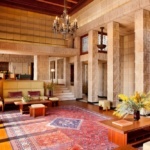 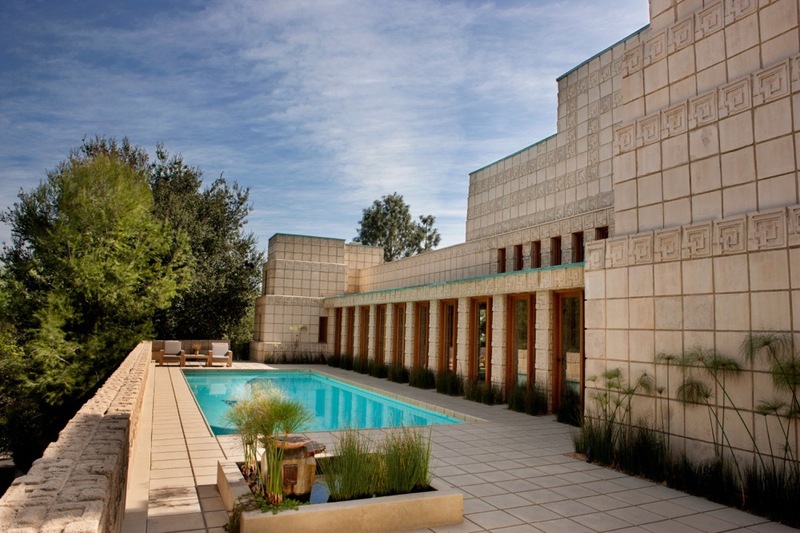 The home was previously owned by the Ennis House Foundation, which sold the property to Burkle with a requirement that it be open to public tours for at least 12 days per year, a stipulation that will follow the house as it changes hands once again. 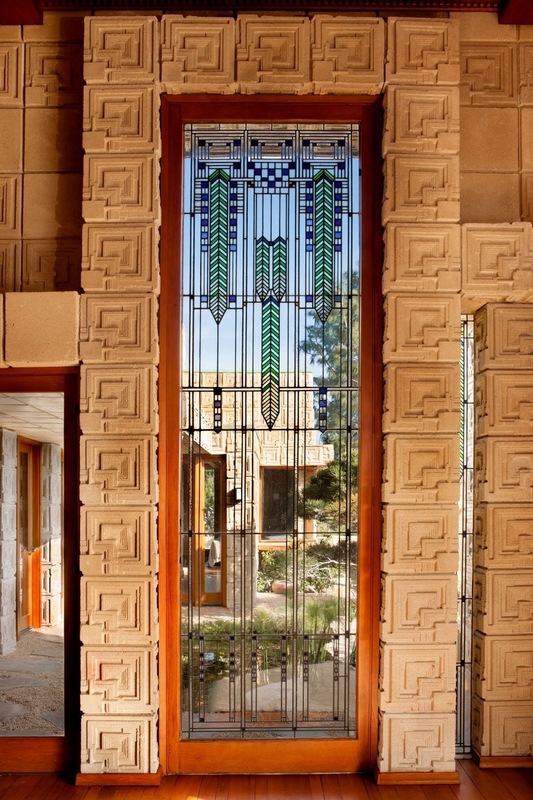 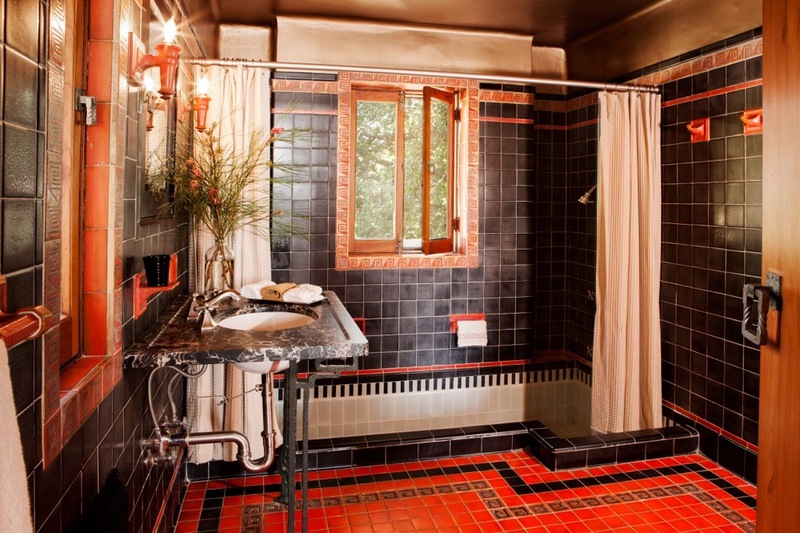 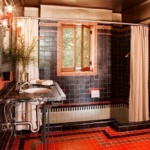 After the 2011 purchase, Burkle spent the next six years fully restoring the home with help from Wright’s grandson Eric Lloyd Wright, who was the historic preservation consultant for the project. 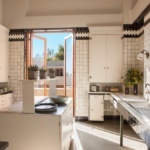 Matt Construction executed the restoration work on the house, a project that involved structurally stabilizing the house as well as replacing nearly 4,000 of the home’s 27,000 textile concrete blocks. 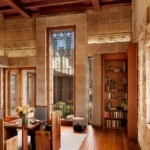 The building was also re-roofed during the restoration, and the home’s interior wood floors, ceilings, and art glass windows were restored. 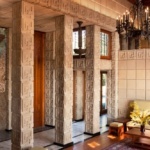 Prior to the restoration work, the home had sat in horrible shape after suffering extensive structural damage following the 1994 Northridge earthquake. 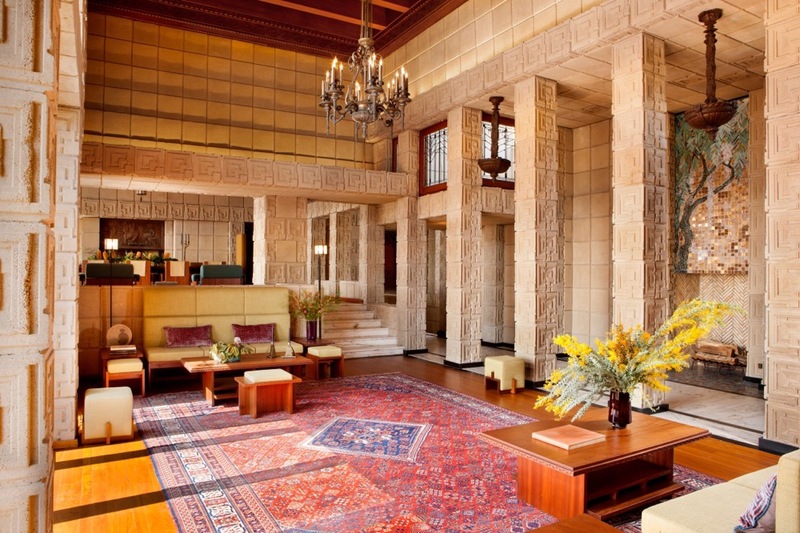 In 2005, torrential rains in L.A. caused much of the roof damage and interior deterioration that the latest restoration corrected. 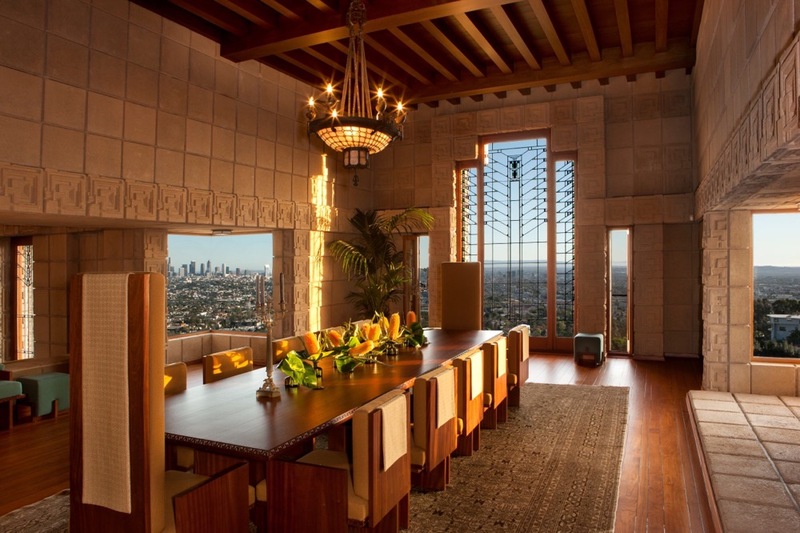 The home is famous for being shown in a variety of films, including Blade Runner and House on Haunted Hill. 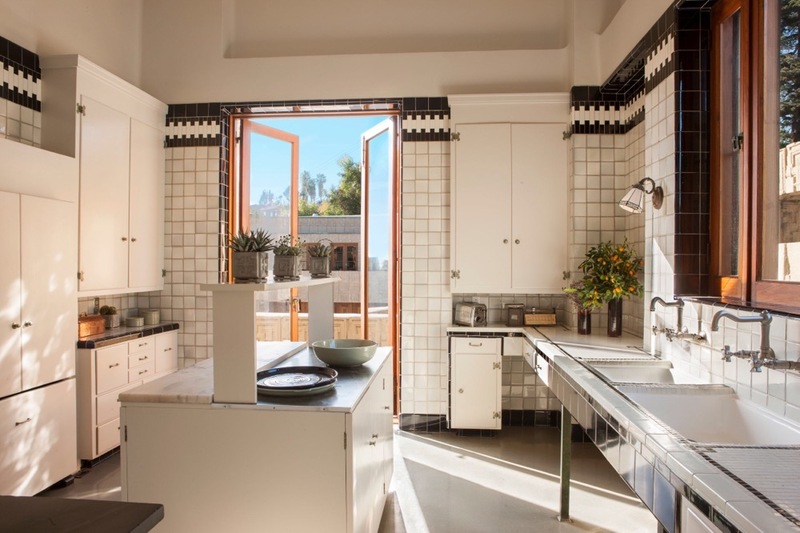 The home was originally commissioned for Charles and Mabel Ennis and is currently listed on the market by Beverly Hill-based realtors Branden and Rayni Williams of Hilton & Hyland.